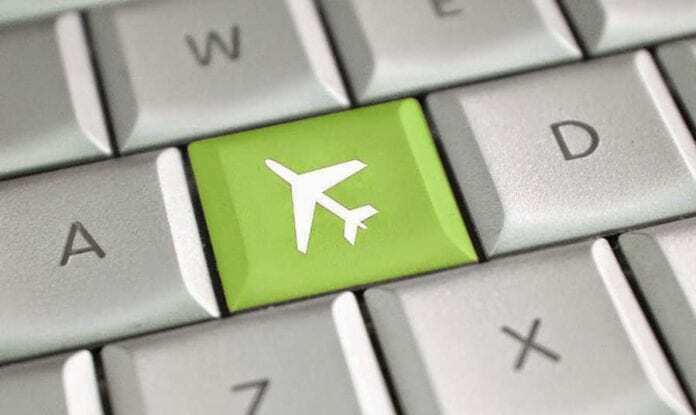 Tourist agencies and travel websites have started to adjust search options allowing their clientele to choose the jet type on which they fly amid safety concerns over two deadly crashes involving Boeing planes in recent months. Kayak, a fare aggregator and travel metasearch engine operated by Booking Holdings, has become the first travel service to announce plans to modify search filters to let their customers to block unpreferable models of aircraft in their queries. The step was reportedly taken amid growing concerns shared by travelers via social media. “We’ve recently received feedback to make Kayak’s filters more granular in order to exclude particular aircraft models from search queries,” a spokeswoman for the website said. “We are releasing that enhancement this week and are committed to providing our customers with all the information they need to travel with confidence,” the firm added. The unrest among travelers was evoked by the latest crash of Boeing’s newest aircraft in Ethiopia, which forced aviation regulators worldwide to ground Boeing 737 MAX 8 jets. Amid dozens of flight cancelations, air carriers had to deal with their clients’ fears. Norwegian travel agent Berg-Hansen told Reuters that most of its customers were worried whether their flights were still scheduled to fly and the need to re-book if so. “We have increased our staff from last night, through the night and now. Remarkably we have less phone calls than we expected, although they are more than usual. We had around 100 phone calls from midnight to 7am this morning and they keep coming,” Berg-Hansen Chief Executive Officer Per-Arne Villadsen said. Boeing’s bestseller crashed on Sunday not far from the Ethiopian capital of Addis Ababa six minutes after takeoff on the way to Nairobi, Kenya. The tragedy, which killed 157 people, marked the second crash involving the same jet model in less than five months. In October, a Boeing 737 MAX 8 operated by Indonesia’s Lion Air crashed in the Java Sea shortly after takeoff, claiming the lives of 189 people.